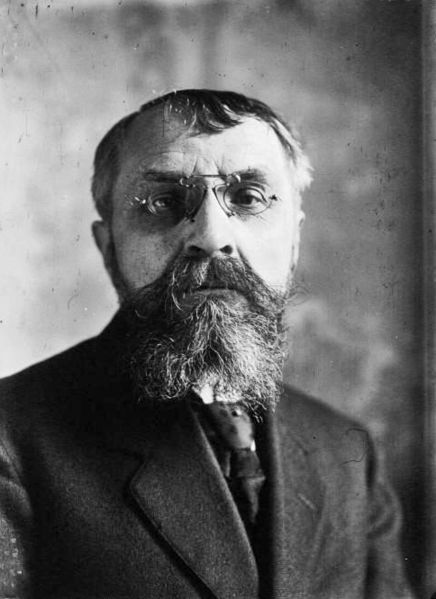 Note: Paul Féval, fils. Fils meaning here "the son", used like 'jr.' behind a name. Likewise his father Paul Féval, père (father) where père has the meaning of 'senior'.